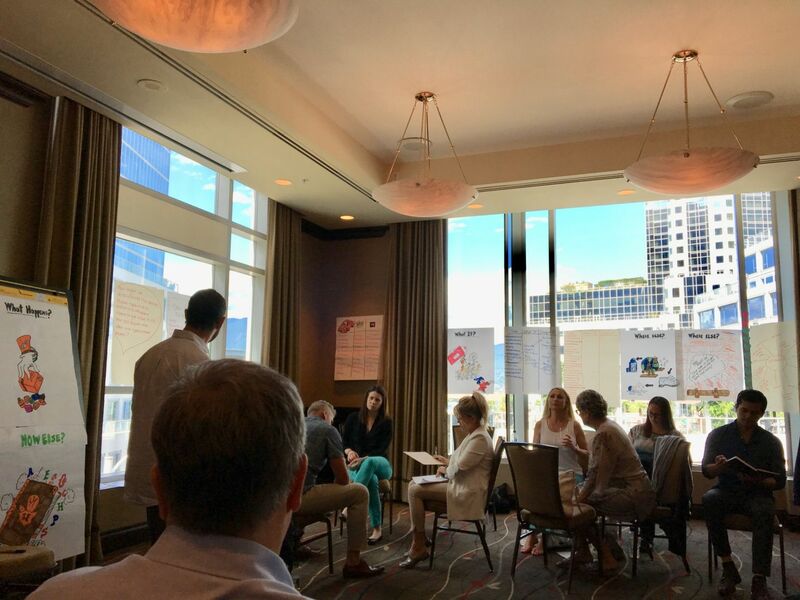 This July, members from the Skidmore Group and its subsidiaries joined Duncan Wardle, former VP of Innovation at Disney, for a day of design thinking. Our goal is to embed creativity, innovation and design thinking into our organization’s DNA so that we can build companies that endure and evolve for decades to come. We were tasked with thinking differently and creatively about solutions to business challenges and problems. As a team, we were pushed to leave behind our preconceived ideas, and dared to act audaciously to dream up new solutions. We tapped out of our own river of thinking, and into strategic thinking with creative ideation. In a world where Big Data and AI are increasingly disrupting industries, our goal is to create a culture that embraces, encourages and cultivates creativity and innovation. We want to design new ideas and solutions to the problems and challenges that each of our organizations face, and use consumer truths as our guiding force. Taking smart risks, and trying something new is not an easy ask, but we believe that creativity is one of the most important competitive advantages that companies and people can possess. 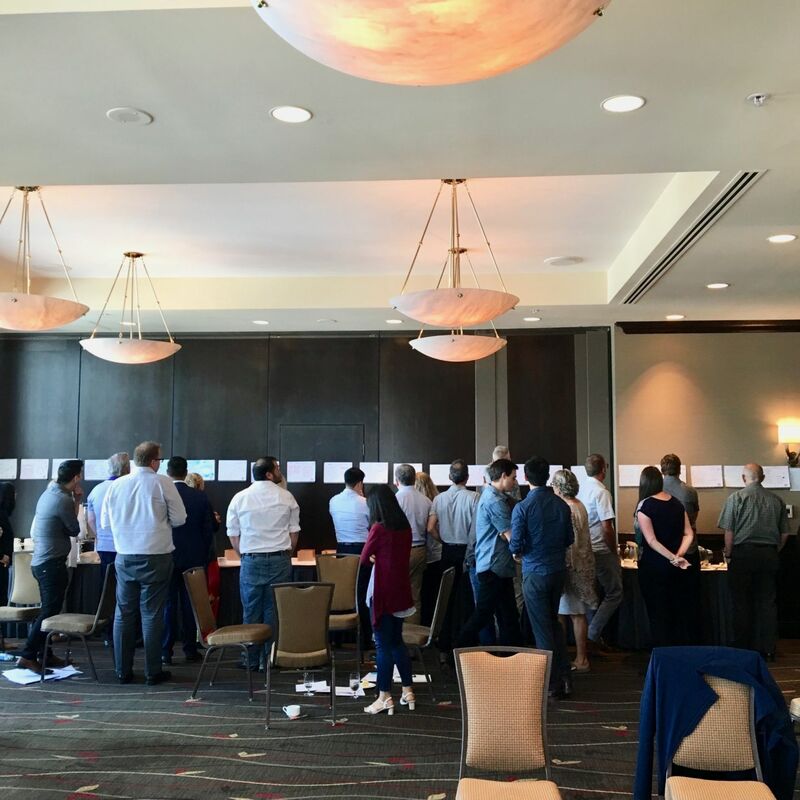 By investing in a day dedicated to being playful, we were able to gather a variety of lateral thinking tools to help gear ourselves into expansive thinking to generate big ideas that deliver tangible business results.